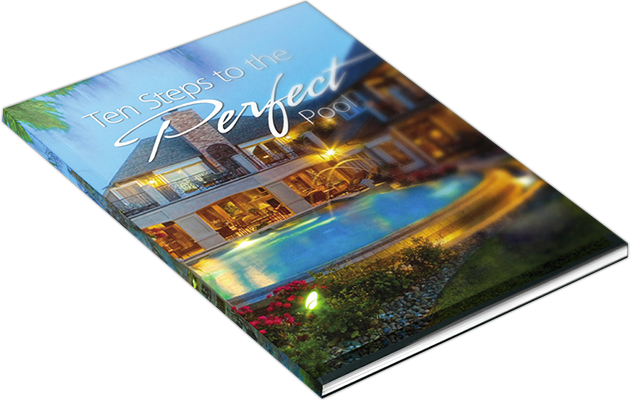 If you’re new to the pool buying process, then you’re definitely going to want to get a copy of this highly informative guide. It was written specifically you, the homeowner, to help you make the best possible decisions about your new swimming pool. 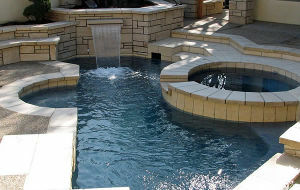 Custom concrete pools offer the ultimate in personalization and customization. 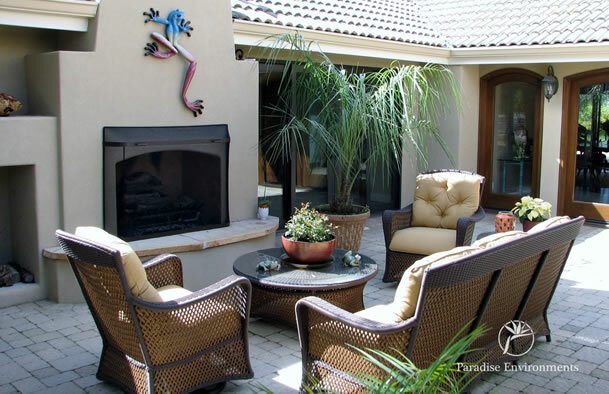 Whether you’re looking for something “simple and budget-friendly” or a world-class, exotic backyard resort, we’ve got the talent and experience to make your backyard remarkable. One of our most popular services, our landscape design and build service will give you the yard you’ve always dreamed of, and make all your neighbors marvel at the beauty of your home. 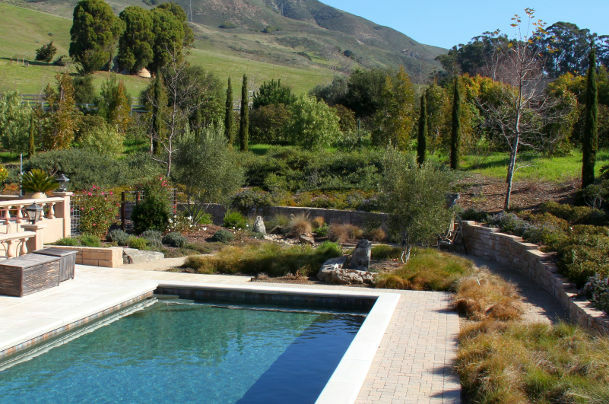 As a Lifetime Member of the California Landscape Contractors Association, we support and promote the professionalism of the landscape industry. 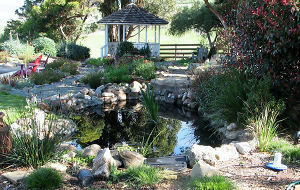 And ever-conscious of the importance of water conservation, and mitigating the ongoing Central Coast drought, we’re proud to promote beautiful native plants and grasses as well as other drought-resistant species that are appropriate for this part of the country. We provide full-service landscape maintenance with an emphasis on Reliability, Professionalism and Consistency. Whether we've installed your landscape or not, we can help you. Just send us an inquiry with our online form, and we'll give you a competitive quote in the next 24 hours. By the way, our maintenance schedules are designed around YOUR needs, and the needs of your property. Whether that's several times a week, or only once a month, we'll come up with a schedule that makes sense, and gets the job done right. Just click the button below to find out more about our mowing, edging, pruning, irrigation, and aquatic maintenance services. and/or making your backyard a true “destination spot”? We’ll be happy to provide a no-charge, no-obligation consultation and estimate for your Landscape, Swimming Pool or Outdoor Living needs. Just give us a call at (805) 473-1181. If you prefer, you can send us an e-mail, or fill out this form.